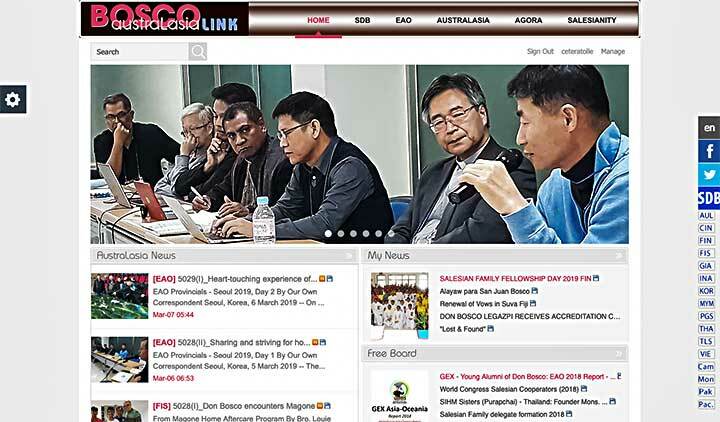 The Vicar of the Rector Major, Fr Francesco Cereda: ‘This news service is a unique among the 7 Salesian regions around the world, since it offers the possibility to know the events, interests, charismatic dynamics of the EAO region. We appreciate especially the attractive form of sharing, always speaking through many photos. AustraLasia is also a good model for the other six Salesian regions, for the building of communion. 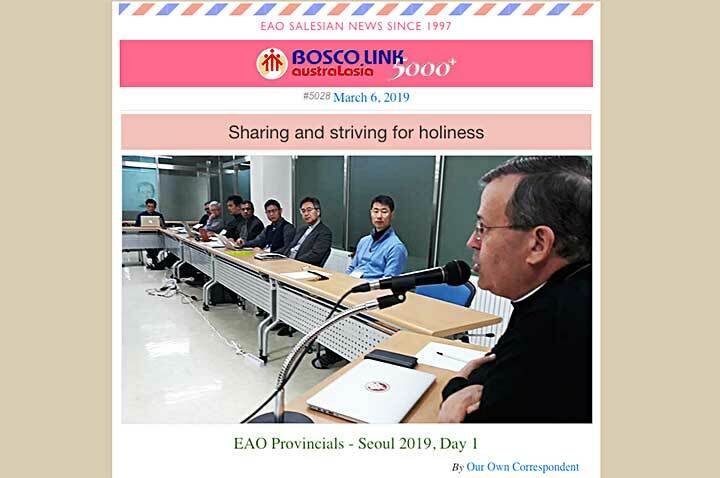 Fr Guillermo Basañes, Councillor for the Missions: "Congratulations to the largest Salesian Oratory of the world: Australasia News! Make all the changes Don Bosco will inspire you. But please, never delete me from your mail list! I’m honoured for this privilege...!"